Everyone likes to save money on moving – everybody. 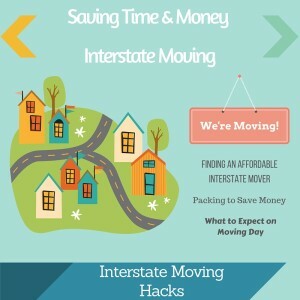 Saving $20-$30 on a local in-state move is great but this how to guide could save you thousands on an interstate move – and hopefully many hours as well. 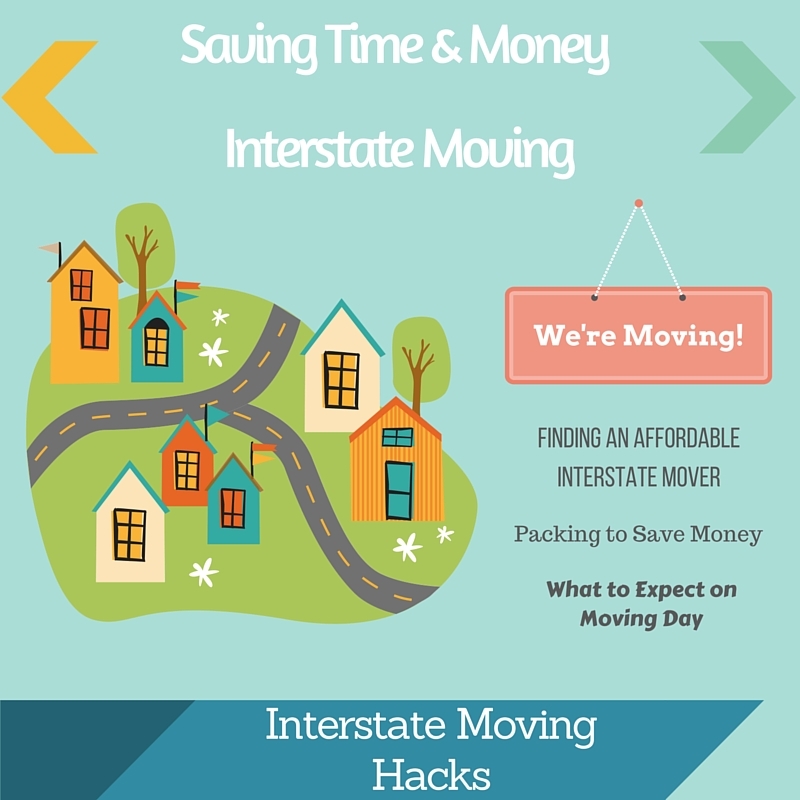 First off, this guide is for interstate ( or out-of-state) moves only. 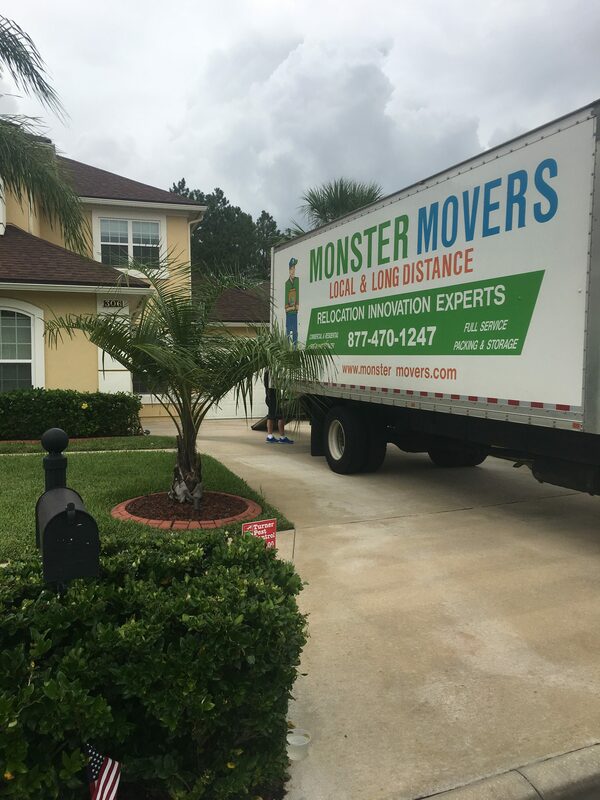 Now Having a slight idea of how interstate movers charge – you can go through all of your stuff and determine if it’s worth keeping. For example, if you have a statue that is 100 lbs it will cost about $100 to move from MA to IL. Is the statue worth it? 2. Unless your interstate move is last minute, you should have a yard sale or donate everything you are not taking. Use Craigslist for furniture. Unless you have actual junk, there is no need to pay for a removal company to pick up your furniture, etc. Salvation Army and Habitat for Humanity will do this for free in most areas. If you do have trash while moving, I suggest picking up a trash bag at Home Depot – they are like mini dumpsters that you can keep at your house until you call to get it picked up. 3. 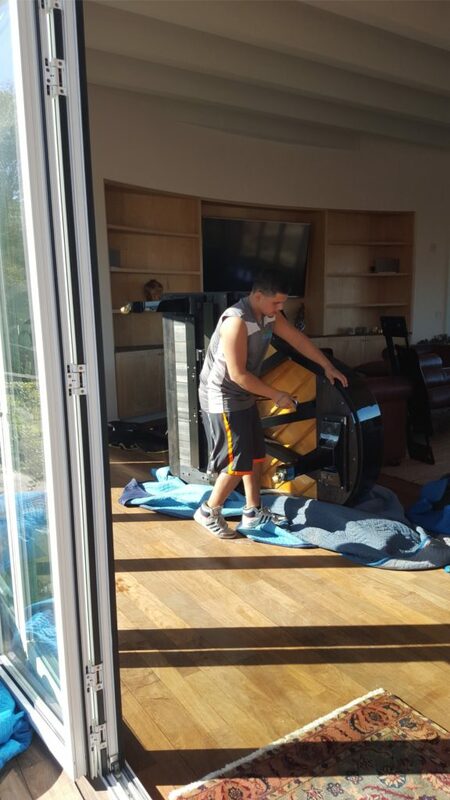 If you don’t want to pack everything on your own, I will have to suggest hiring movers to pack ONLY the breakables. Hiring an interstate mover that will pack by hour+materials is highly suggested over one that pays per box. It will save you a lot of money in the long run. 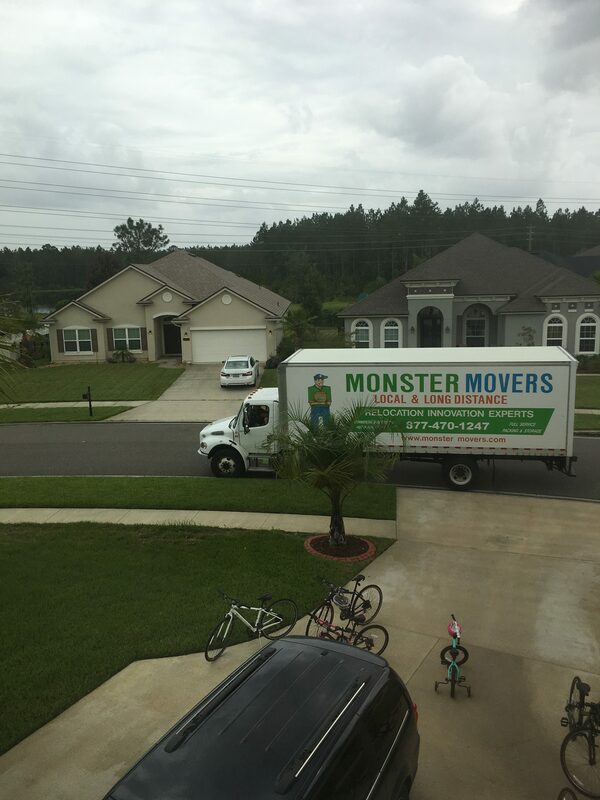 Next, you will need to compare moving services. If you want to save money in hotels, extra fees, damage etc on your move, you need to find a private moving company that will guarantee delivery and pick-up dates – also one that provides flat rates. 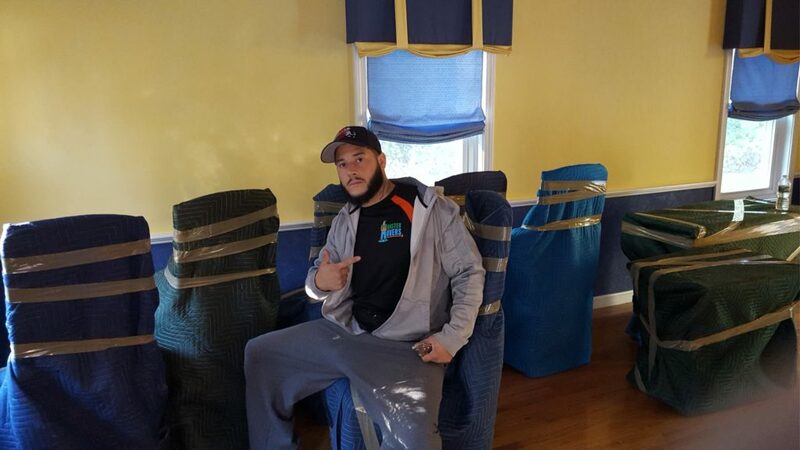 Make sure your interstate movers offer full replacement coverage. 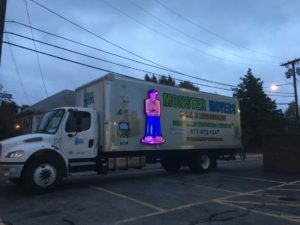 Your interstate movers should definitely give you a delivery day – staying in a hotel while you wait for your movers is likely to drive you crazy and can rack up your bills during your interstate move. 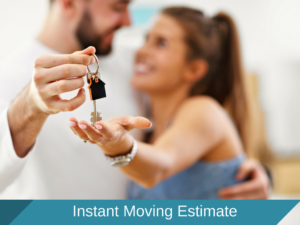 Having a guide to help you compare movers is a great way to save time. 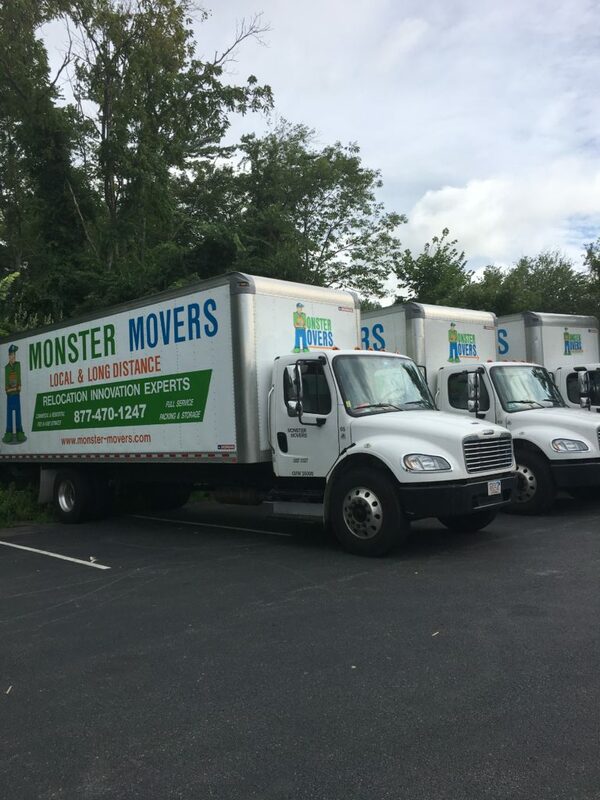 This list has a few quick but important questions for you to ask to swiftly eliminate poor interstate movers. Having movers pack your breakables will save a lot of time. It usually takes a crew of 2 less than 2 hours to pack a large kitchen. Finding efficient movers that can have your shipment at its destination in a timely manner is key. Nobody wants to be living out of a hotel ( or worse a family’s house) while waiting for furniture to arrive. 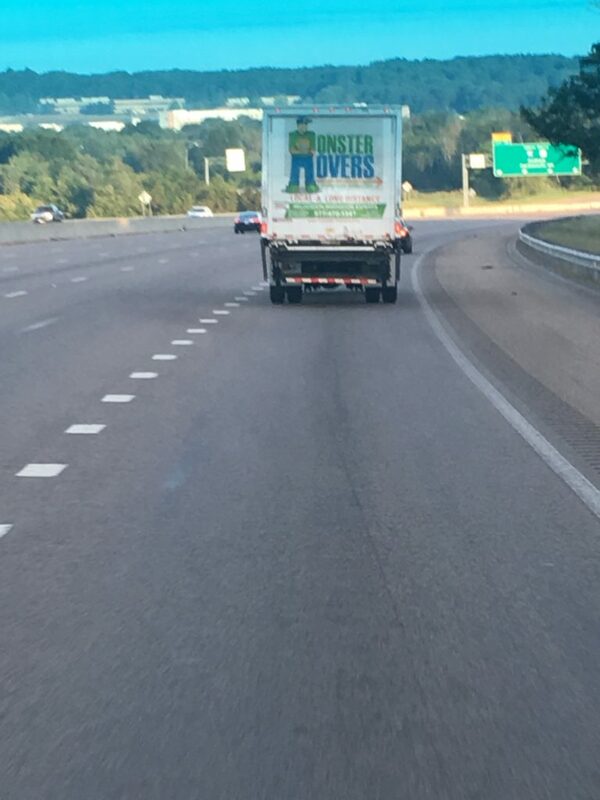 Check your interstate moving company reviews! If there are reviews of people having to wait for their shipment – it’s not a good hire. Label boxes. The last thing you want to do when you arrive in your new state is search through boxes to find something you need. Make a necessity bin – TP, towels, paper towels, cleaning supplies, blanket, etc. so you can access these items immediately upon your move in.